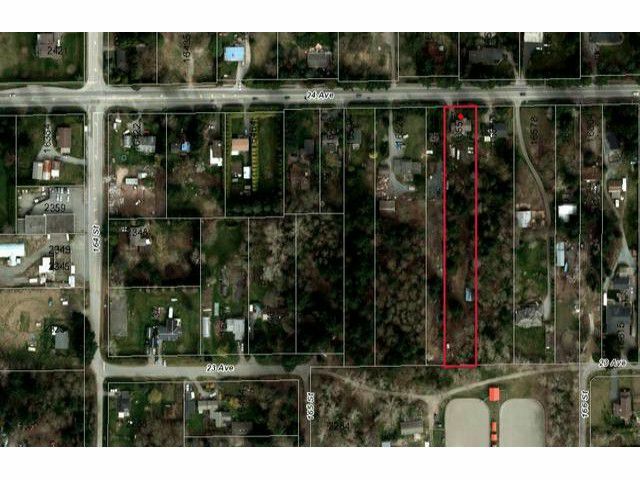 Grandview Area 2 - 1.29 acre property, NCP 2 designated Cluster Residential 10-15 units per Acre. Good liveable house with updated kitchen, vinyl windows. Updated master bedroom & ensuite. Basement original.